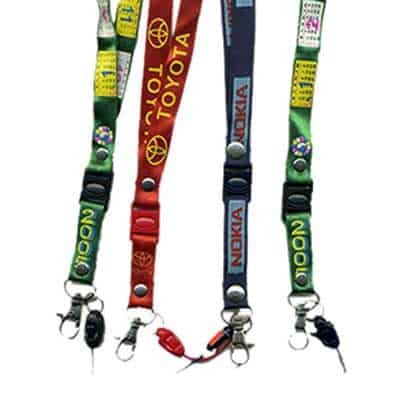 These represent a perfect alternative for when a smaller lanyard is desired. 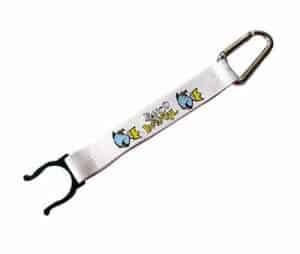 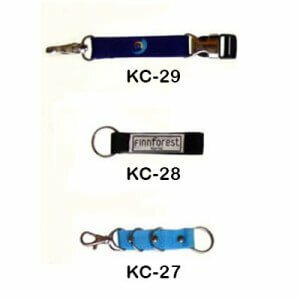 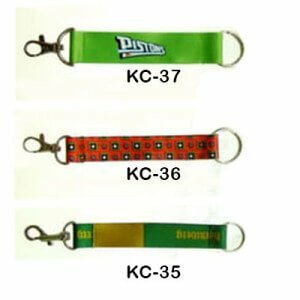 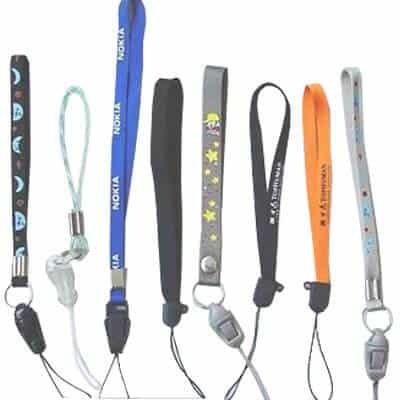 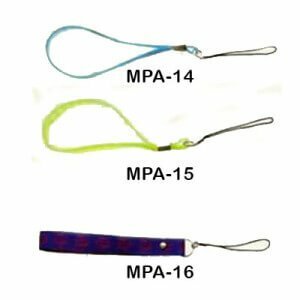 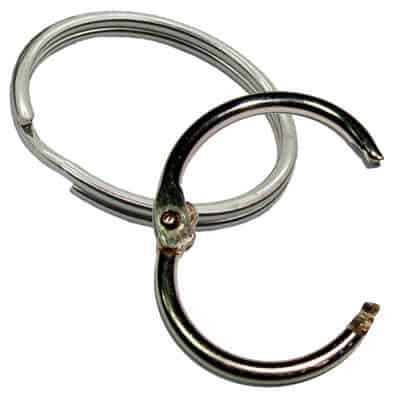 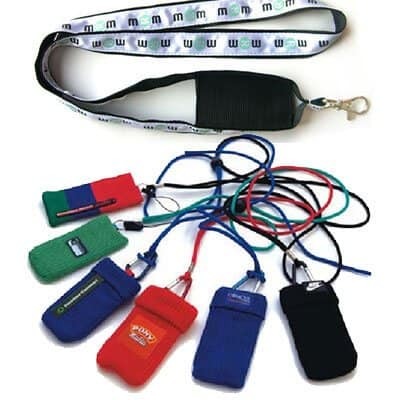 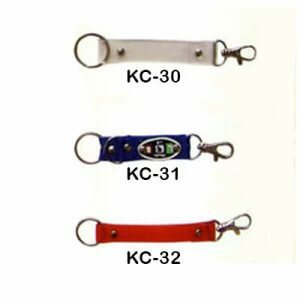 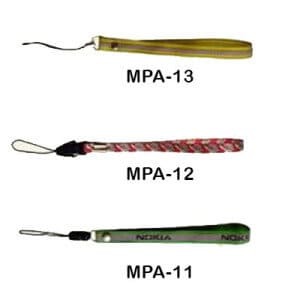 Ideal for hanging off your key chain, or connected to a portable device such as an mp3 player, PDA, torch, mobile phone, or digital camera lanyard. 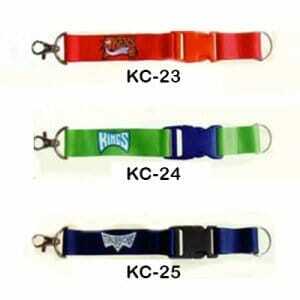 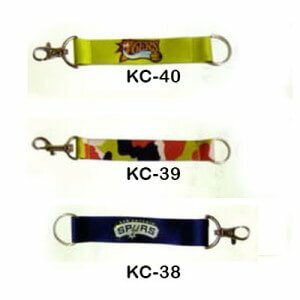 Name: Mini Keyring Lanyard, Details: Assorted designs.